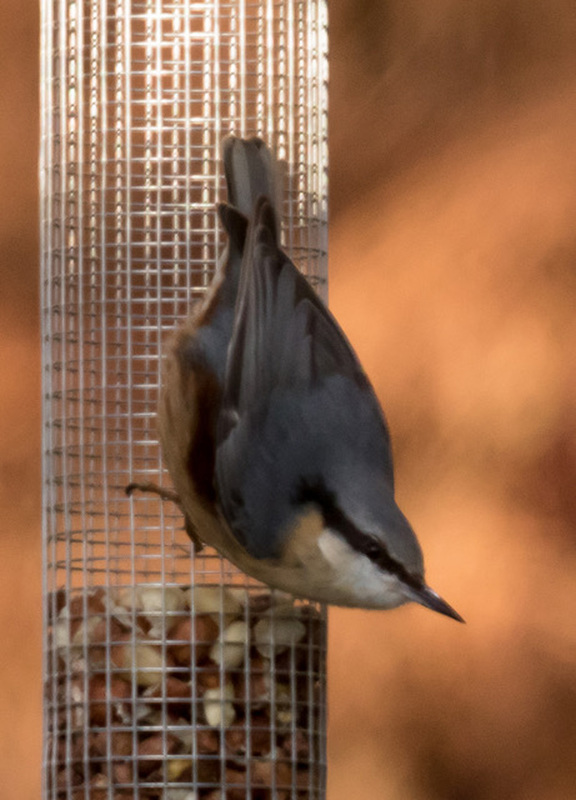 MID-ARGYLL: A Nuthatch is still visiting most days to James Lehmann’s garden, nr Barsloisnoch farm. At Loch Gilp this morning – 3 Red Knot, 12 Bar-tailed Godwits and 4 Whooper Swans (ad = 3 imms) on the loch (Jim Dickson). A report of 5 White-tailed Eagles recently flying over from Isle of Danna to Castle Sween and also a Magpie at Barrahormid (S of Tayvallich) on Sat 6th (Alastair Ross). 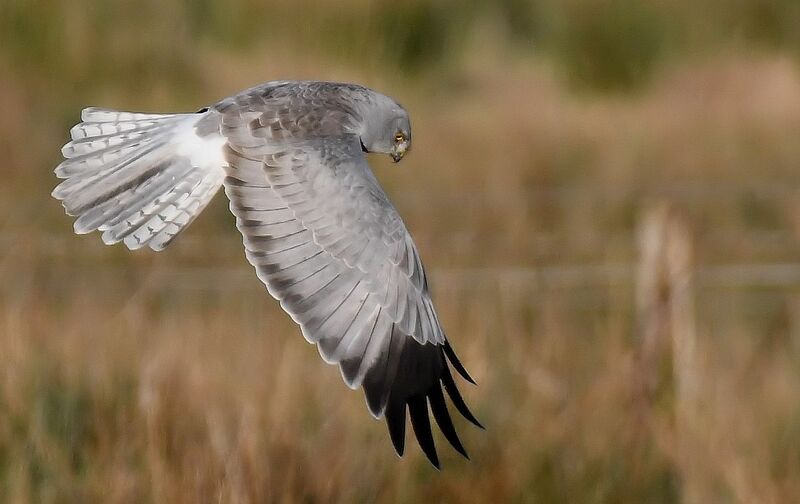 KINTYRE: Superb photos from Eddie Maguire of a male Hen Harrier over juncus at Bleachfield, The Laggan this afternoon – a long wait there paid off! 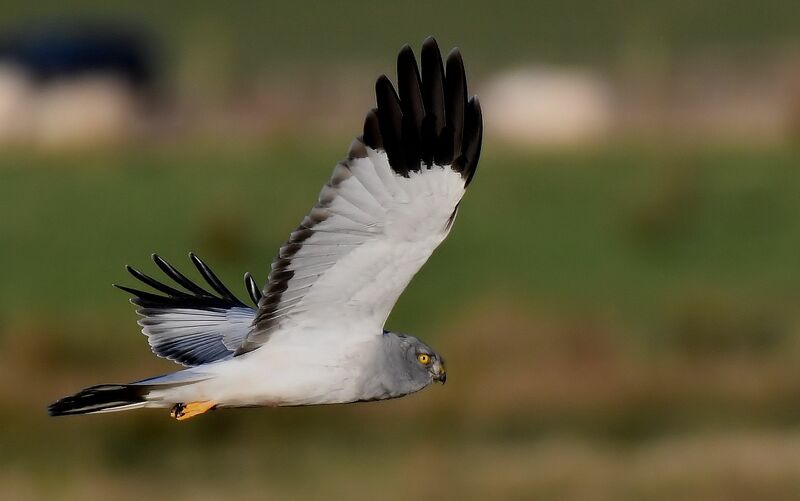 Hen Harrier – Bleachfield, Kintyre 8 Jan (Eddie Maguire). Nuthatch – Mheall Cottage 8 Jan (James Lehmann).